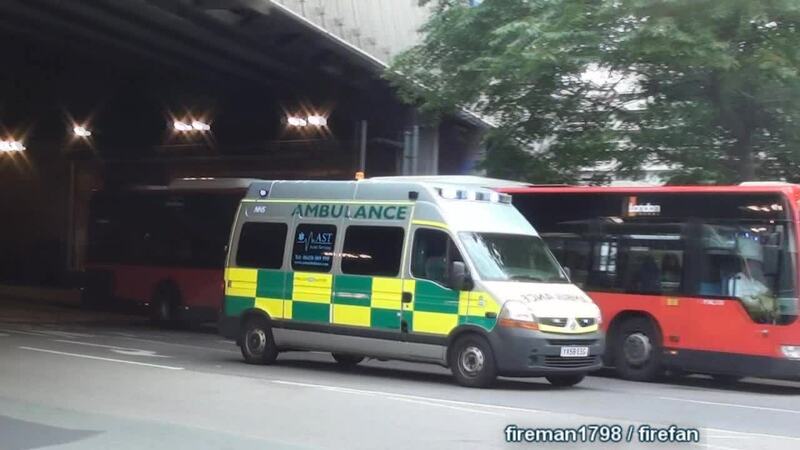 Description: A Ambulance of the AST Ambulance Service on a shout in London. 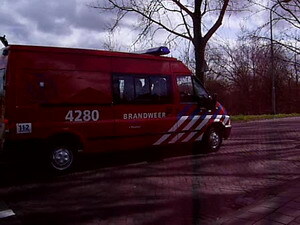 The ambulance is on the way to a hospital. Rettungswagen des AST Ambulance Service auf Einsatzfahrt zu einem Londoner Krankenhaus.